It is no surprise that there is little new for science in tonight’s Federal Budget. After the announcement of the $1.1 Billion National Innovation and Science Agenda (NISA) last December, it was unlikely additional measures would follow. Many members will be interested in the fate of the controversial higher education reforms of 2014/15 (full fee deregulation and a 20 per cent cut to funding per student place). 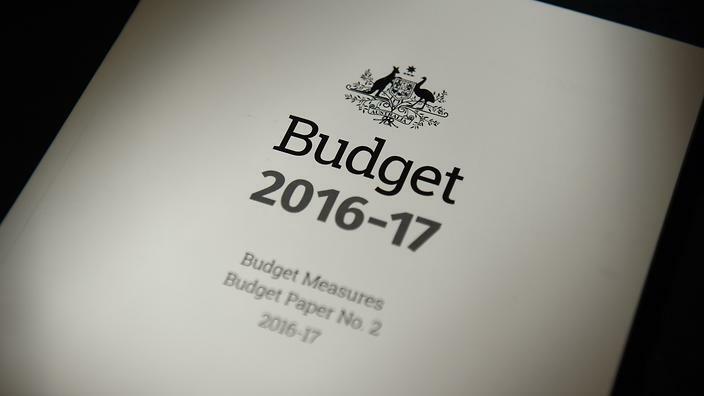 The 20 per cent cut has remained in the assumptions that underlie the Budget. However, policy decisions have not been finalised on these and other significant higher education issues. Instead, the Government has issued a paper as part of the Budget. “Driving Innovation, Fairness and Excellence in Australian Higher Education” canvasses a wide range of issues and options, with policy determinations to be finalised by year’s end. 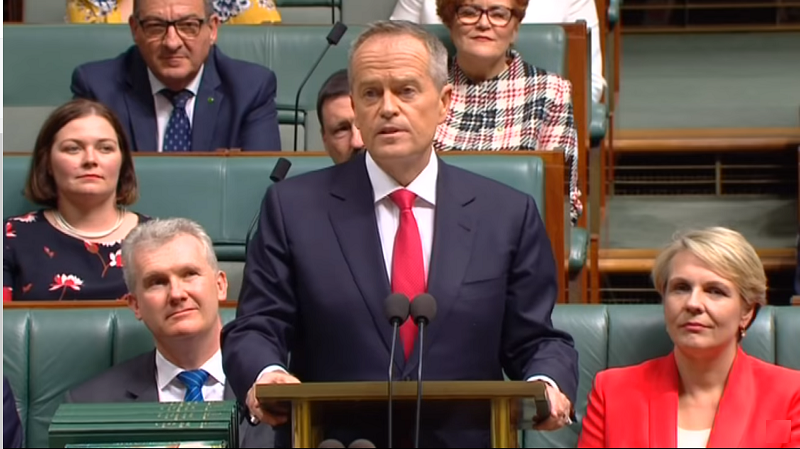 There will be initiatives of interest to members buried in the detailed Portfolio Budget Statements for individual Federal Departments. Direct links to all of these documents are included. As usual we welcome any input, hints and useful intelligence as we continue to dig through the documents in the coming days.